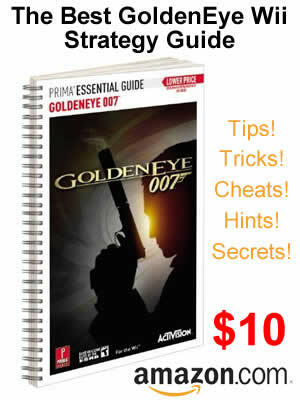 Just officially launched, I will bring you into the world of GoldenEye Wii. Our thought was from the beginning that GoldenEye should be forever. This Wii GoldenEye release is no different. It continues on the GoldenEye name. Now, only if the game will be amazing! As we lead up to the release we will have all the press clippings, news, previews, videos, screenshots and more.